Through the generous sponsorship arrangement with the NEOHBA, a revolving scholarship fund has been established. 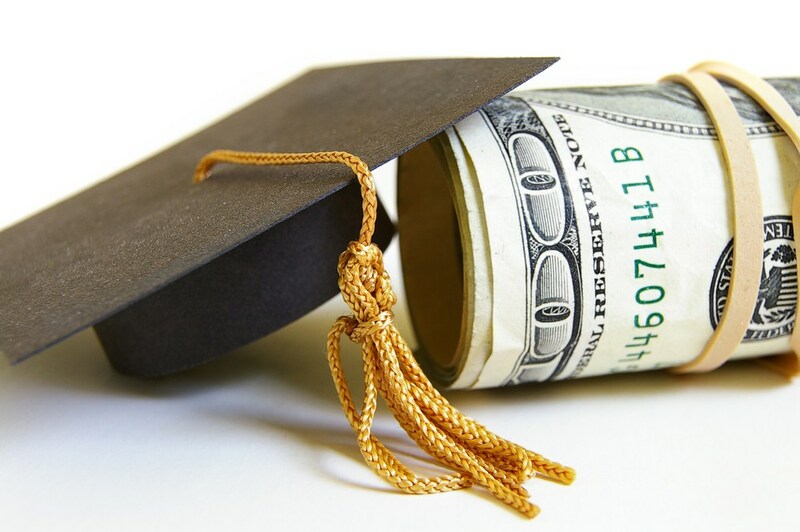 Awarded annually, generated dollars will be provided to support graduating high school seniors who have actively participated in the program and express a desire to pursue post high school education in a CTE related field though a four year, two year, or trade school opportunity. The first round of the CBSHP scholarships will be awarded in the spring of 2015. The Northeast Oregon Home Builders Association (NEOHBA) is offering several $1,500 scholarships to help educate and train individuals in a “Profession” related to the building industry. The scholarship recipient will be selected on the basis of his/her potential to succeed. If you wish to learn more about building trade career opportunities go online to the Oregon State Building & Construction Trades Council or the different colleges who offer Construction Management Degrees. Application forms are available below or by mail at Northeast Oregon Home Builders Association: P.O. Box 436 Hermiston, OR 97838. Deadline for application is May 4, 2015, and can be mailed to the above NEOHBA address or given to high school counseling office.